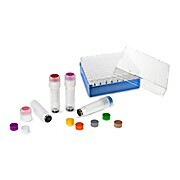 1.2ml Internal Thread, Freestanding Cryovials, Sterile, Silicone Seal, 100/Bag, Certified DNase, RNase, Pyrogen and DNA Free. 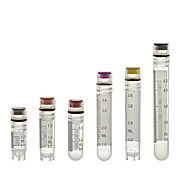 2ml Internal Thread, Round Bottom Cryovials, Silicone Seal, Sterile 100/Bag, Certified DNase, RNase, Pyrogen and DNA Free. 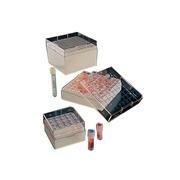 2.0ml Freestanding Lip Seal Cryovial, External Thread, Sterile, 100/Bag, Certified DNase, RNase, Pyrogen and DNA Free. 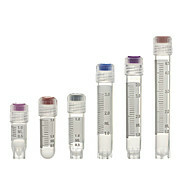 3ml External Thread, Freestanding Cryovial, Sterile, Silicone Seal, 100/Bag, Certified DNase, RNase, Pyrogen and DNA Free. 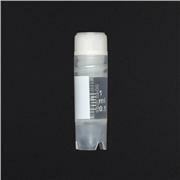 2ml External Thread, Freestanding Cryovial, Sterile, Silicone Seal, 100/bag, Certified DNase, RNase, Pyrogen and DNA Free. 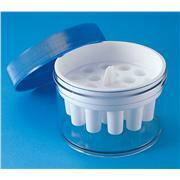 4.0ml External Thread Freestanding Cryovial, Sealing Lip, Sterile, 100/Bag, Certified DNase, RNase, Pyrogen and DNA Free. 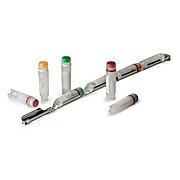 2ml Internal Thread, Freestanding Cryovial, Sterile Silicone Seal 100/Bag, Certified DNase, RNase, Pyrogen and DNA Free. 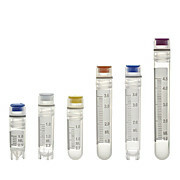 5ml External Thread, Freestanding Cryovial, Sterile Silicone Seal, 100/Bag, Certified DNase, RNase, Pyrogen and DNA Free. 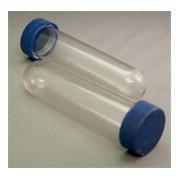 2ml External Thread, Round Bottom Cryovial, Sterile, Silicone Seal, 100/bag. 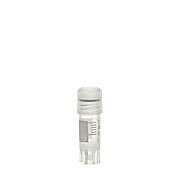 Certified DNase, RNase, Pyrogen and DNA Free. 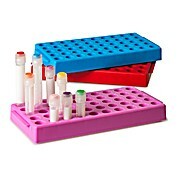 1.2ml External Thread, Freestanding Cryovial, Sterile Silicone Seal, 100/Bag, Certified DNase, RNase, Pyrogen and DNA Free. 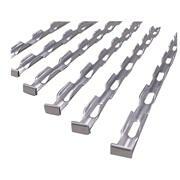 Fits in rack FR-281G. 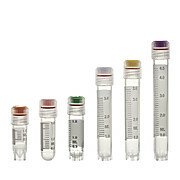 4ml External Thread, Freestanding Cryovial, Sterile, Silicone Seal 100/Bag, PP, Certified DNase, RNase, Pyrogen and DNA Free. 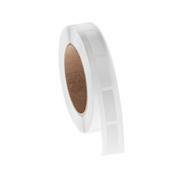 Autoclavable, Temp as Low as -196 Degree C.
Made of polypropylene The Capinsert™ is used to color code a Micrewtube® and a multitude of other Simport® products according to your specific needs. 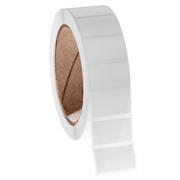 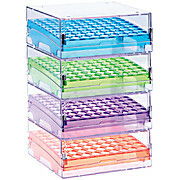 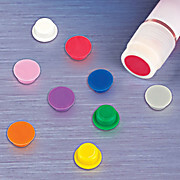 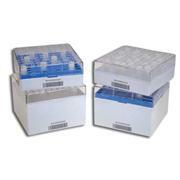 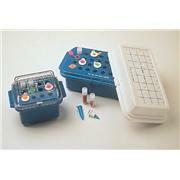 It is inserted on top of the closure and has a write-on frosted area for sample identification.